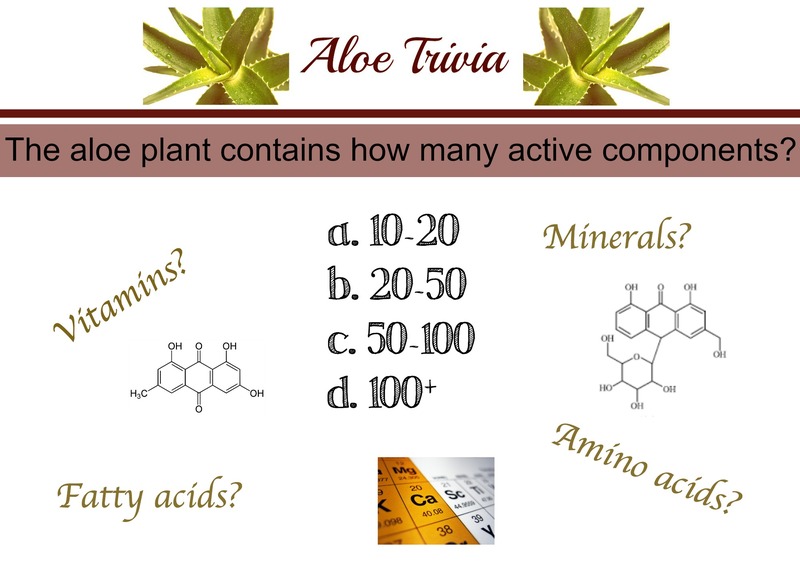 Like trivia? 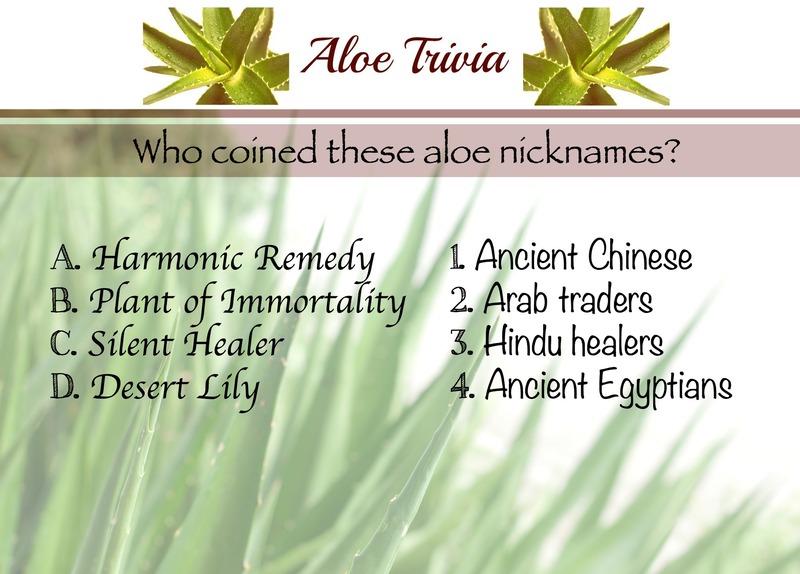 Here are some fun facts about aloe vera that you may not know. 1. 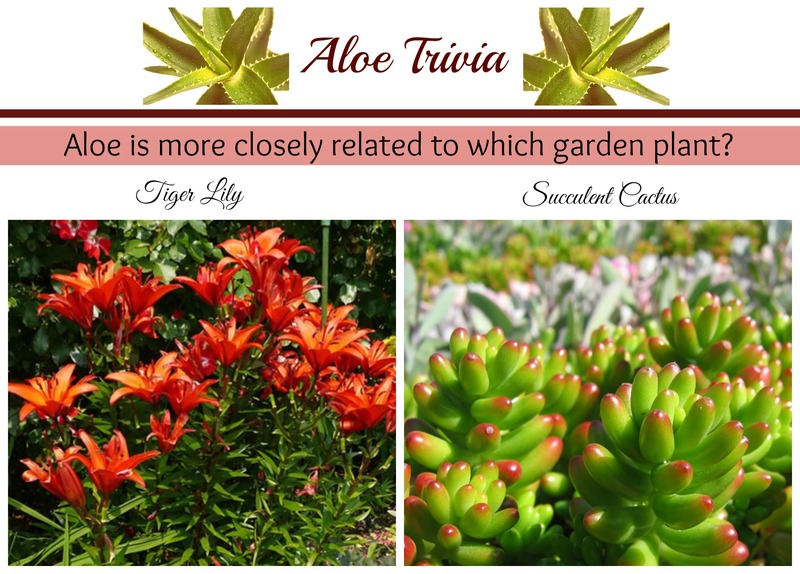 Aloe is a member of the tree lily family and, thus, is more closely related to the Tiger Lily than the cactus.